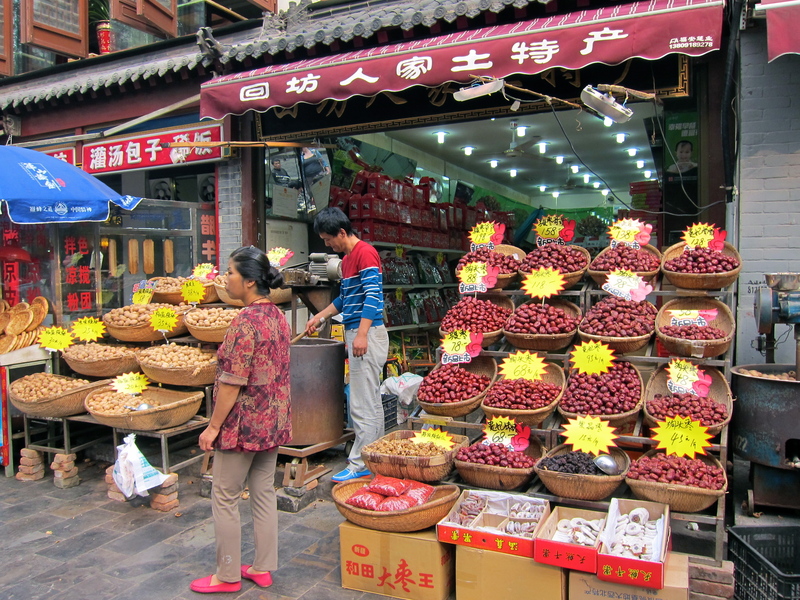 For any traveler to China, Xi ‘An is a must. But there’s more than just being on the Silk Road and the Terracotta Warriors to get excited about. In this 3,000 year old city, historic sites abound and live in juxtaposition with today’s modern city of 8 million residents. 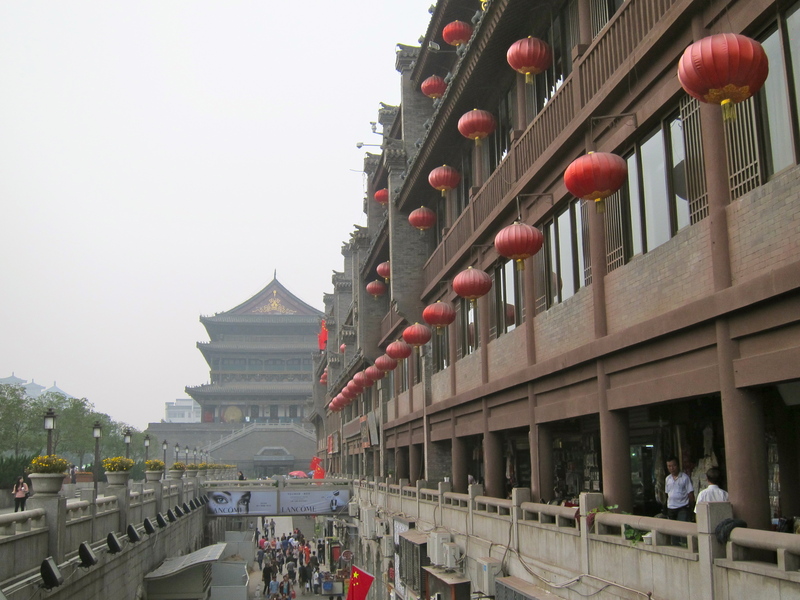 Modern Xi’An consists of one of China’s top universities and a vibrant Muslim Quarter. Historic Xi’An combines a roster of historic buildings (UNESCO World Heritage even) that describe and illuminate life during the time of imperial dynasties as well as sites that mark one of the first cities in Chinese civilization. 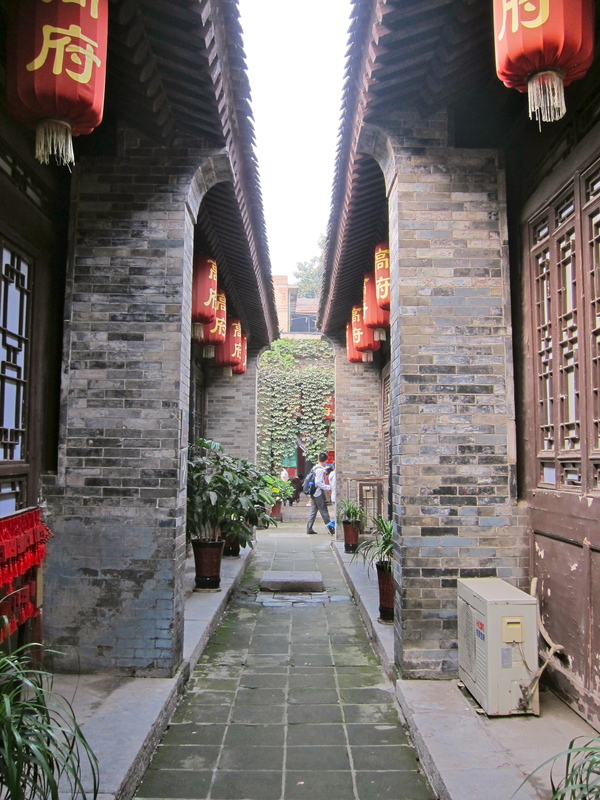 If you wanted to spend a week and uncover every historical detail in Xi’An, you could certainly do that. But in China where there are so many cool things to do and see, you might not want to give Xi’An so much time at the expense of visiting other cities. 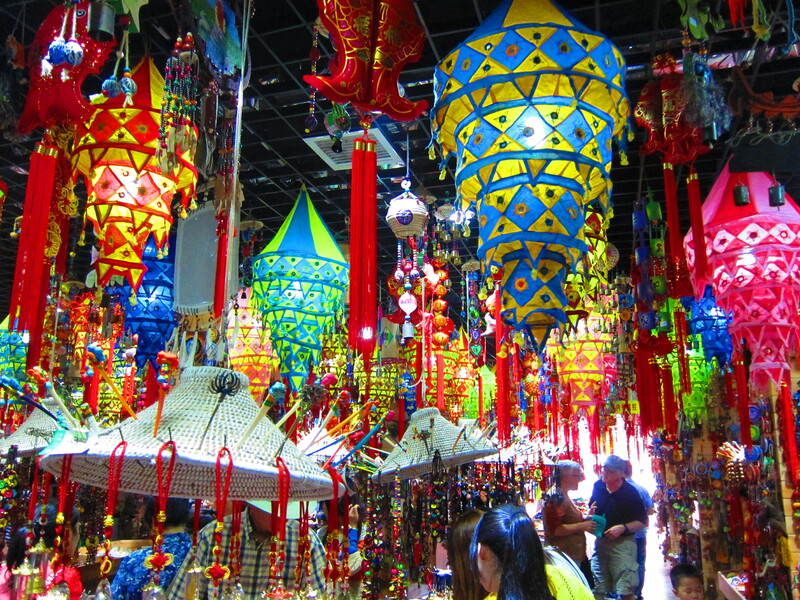 In fact, I think Xi’An can be easily covered in 48 hour weekend. 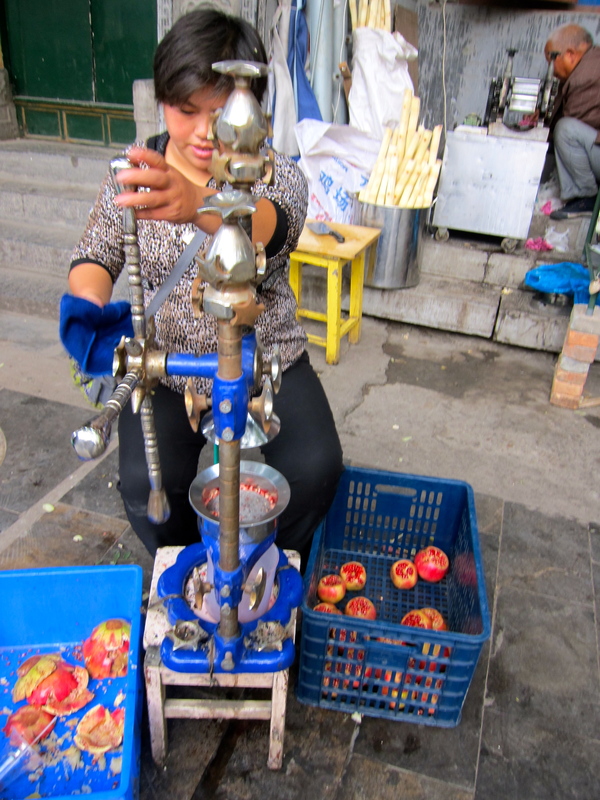 Here are my top recommendations on things to see and do during a 48 hour weekend in Xi’An. Obviously! 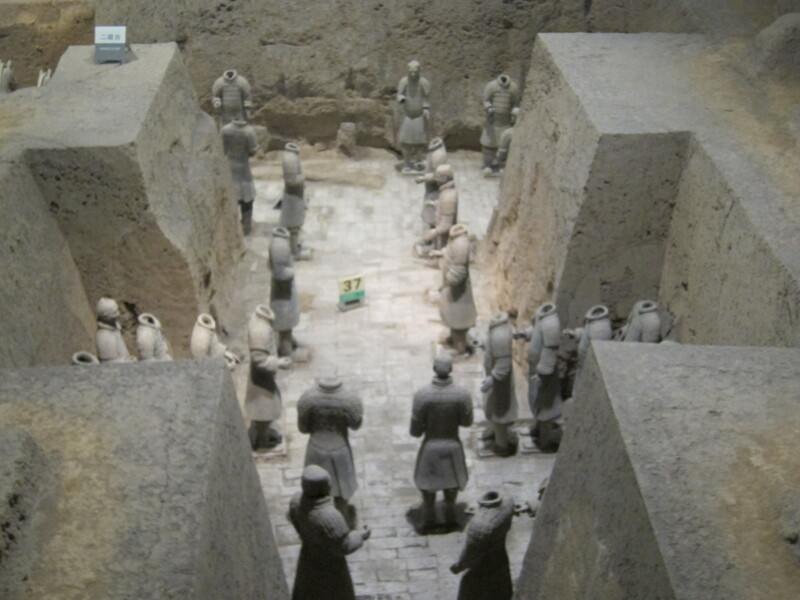 Discovered by accident in 1974 by local farmers digging a well, the Terracotta Warriors date back to the 3rd century BC. 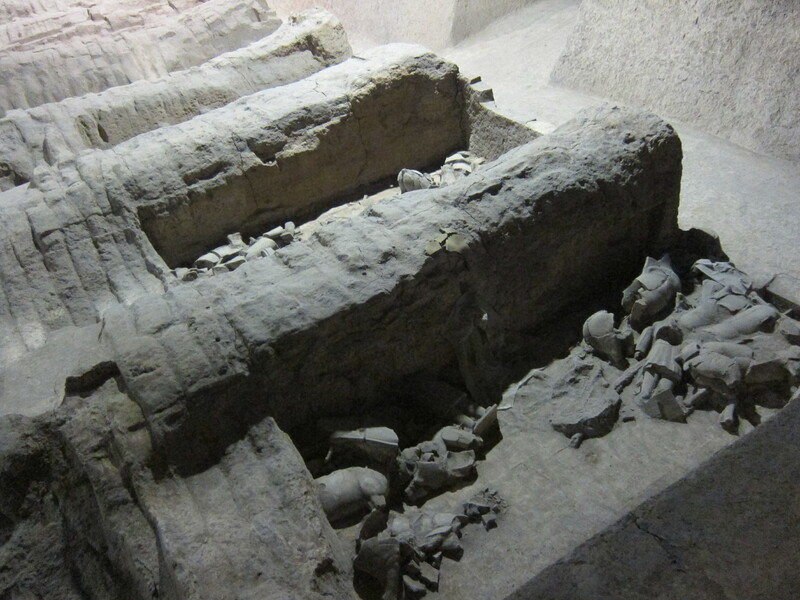 When Qin, the first emperor of China died, he was buried with over 8,000 soldiers, 130 chariots with 520 horses, 150 cavalry horses, officials, acrobats and musicians to protect him and help him survive in the afterlife. Emperor Qin is a notable leader having standardized coins as well as weights and measures. He also linked towns with canals and roads and built the first version of the Great Wall. Only a portion of the site has been excavated. 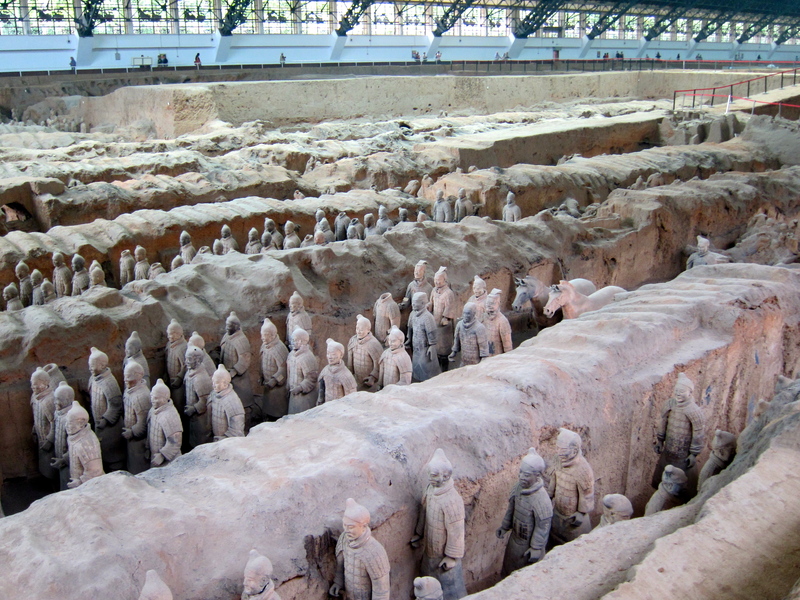 When you visit the Terracotta Warriors, you will see the soldiers in trench-like pits lined up and poised for battle. No 2 soldiers are alike – each with different heights, builds and facial features. Why hasn’t the complete site been excavated? There is some debate about a full excavation because when the first soldiers were excavated, their colorful painted garments faded quickly leaving only grey stone behind. In fact, in the dry air of Xi’An the paint starts to peel in 15 seconds and flake off within 4 minutes. So there is concern about a complete excavation which would then destroy the remaining artifacts. Thus a portion of the site is on hold until archaeological technology advances can solve this problem. When visiting the Terracotta Warriors, I would recommend to hire a guide to take you – in every hotel they can recommend a guide and book for you. It’s just easier because it is a bit outside of the city and so with a guide your transportation in arranged. Plus it adds a lot to the experience to hear the stories behind the site. Sure you can read the plaques in front of each pit of soldiers, but the guided experience is much richer and you won’t have to be jostled by the crowd to get to the front to read the signs. On the way to the Terracotta Warriors is the Banpo Museum – a museum displaying artifacts from the 6000 year old Neolithic village of Banpo, located just east of Xi’An.Banpo lays claim to two important historical distinctions – first, it was a matriarchal society and secondly, it represents the oldest record of civilization in China. While the Banpo Museum is in no way as spectacular as the Terracotta Warriors, for those interested in archaeology it is a rare treat. 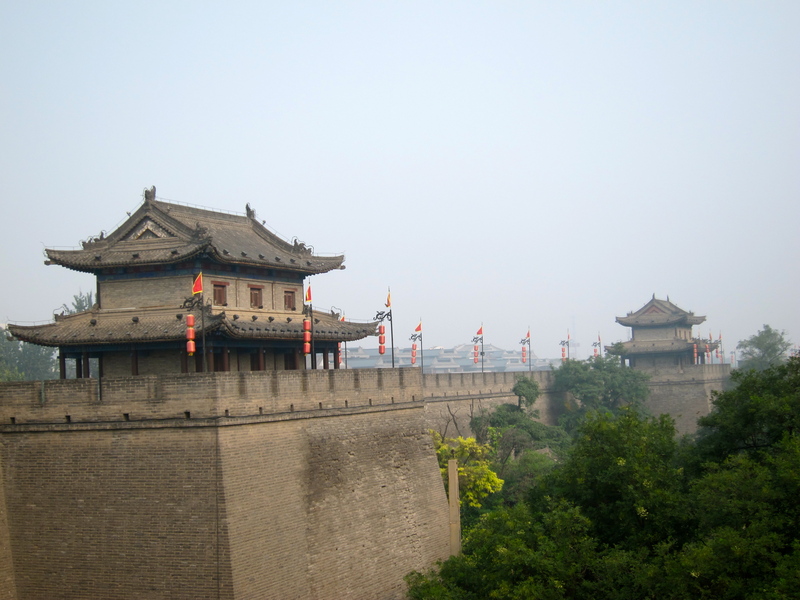 This is the most intact city wall to survive in China and in fact in the world. Dating back to 194 BC, the walls are 14 sq km around. You can tour the walls by walking or renting a bicycle and cycling the perimeter. I think for sheer enjoyment plus practicality, renting the bike would be the best option. 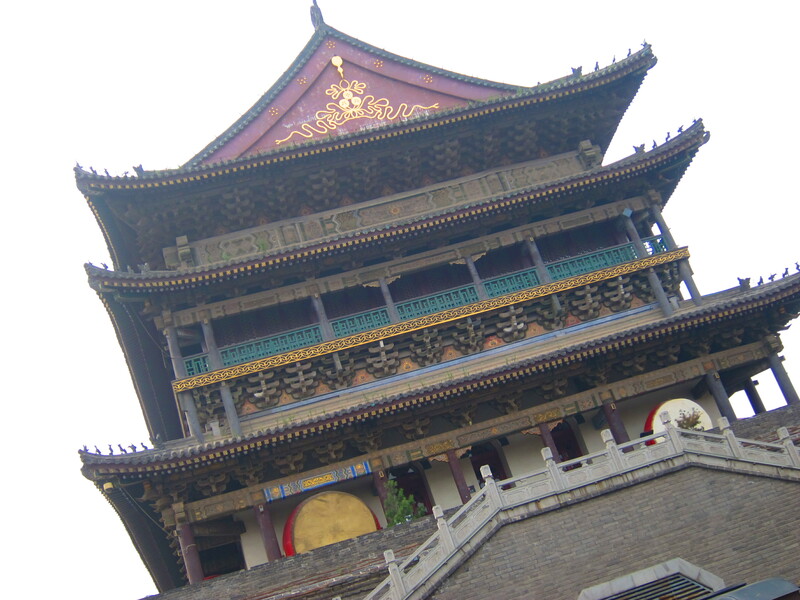 In Chinese history, each city had a bell tower and a drum tower. The bell was sounded at dawn and the drum at sunset each day in as a means of telling time. The towers were built in 1834 during the Ming dynasty and are some of the grandest bell and drum towers in all of China reflecting Xi’An’s position as the emperor city in ancient times. Go to the top of both of the towers for a different, but still fantastic view of the cityscape of Xi’An. 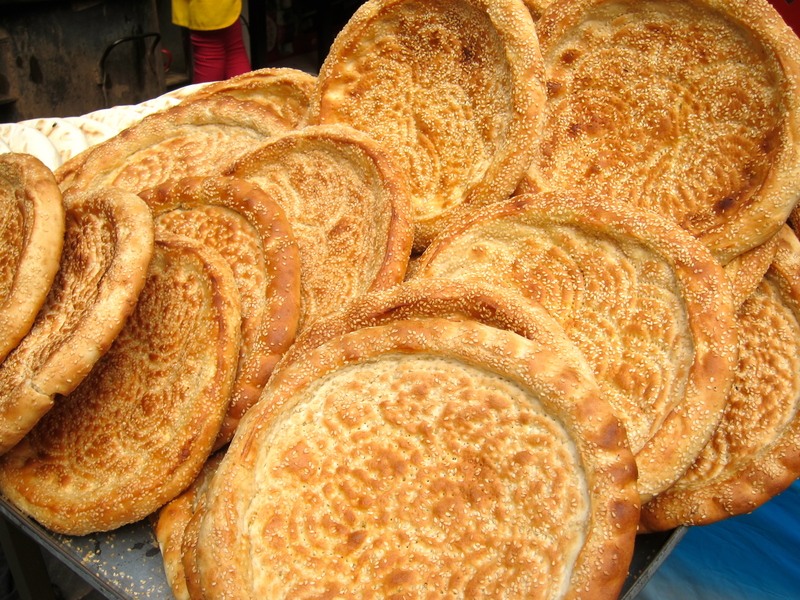 The Muslim Quarter is home to the biggest bazaar in the city, Muslim foods and snacks, and the Great Mosque. 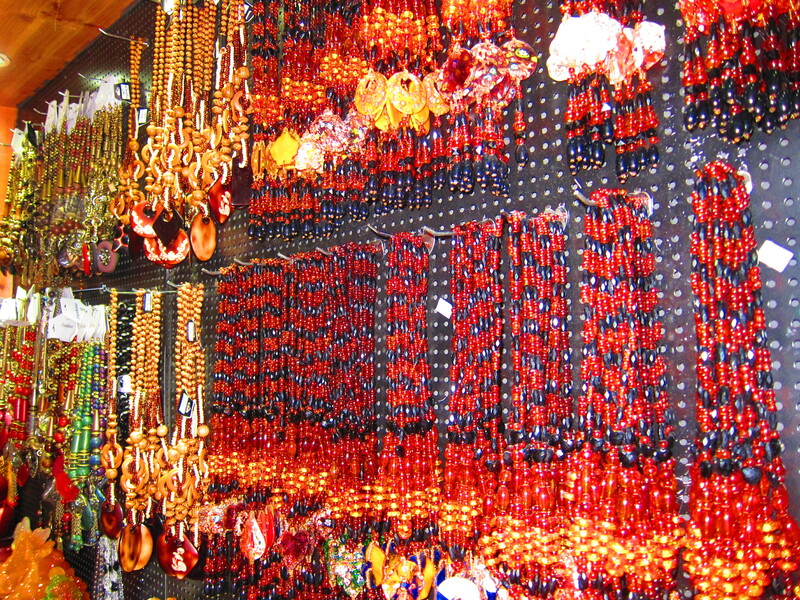 Budget a few hours to stroll through this part of town and take in the sights, smells and tastes. 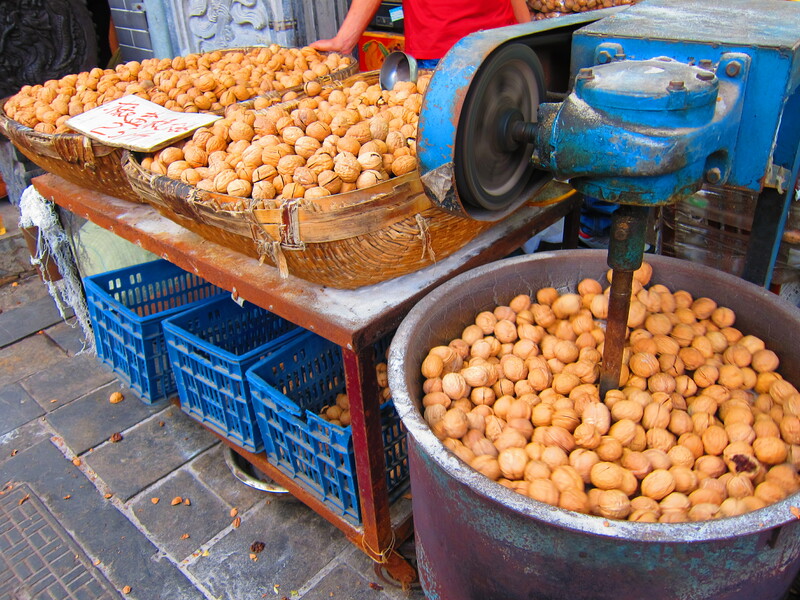 You can see local restaurant owners grilling flatbreads on the street, fresh pomegranate juice being pressed and a seemingly endless display of nuts, figs and other dried fruits. Also, you will want to check out the Great Mosque – it is one of the oldest, largest and best-preserved Islamic mosques in China. Unlike mosques in Middle Eastern or Arab countries, the Great Mosque is completely Chinese in its architectural style, except for some Arabic lettering and decorations. It was built in 742 as the first mosque in China during the Ming dynasty and today serves the 50,000 Hui Muslims that call Xi’An home. 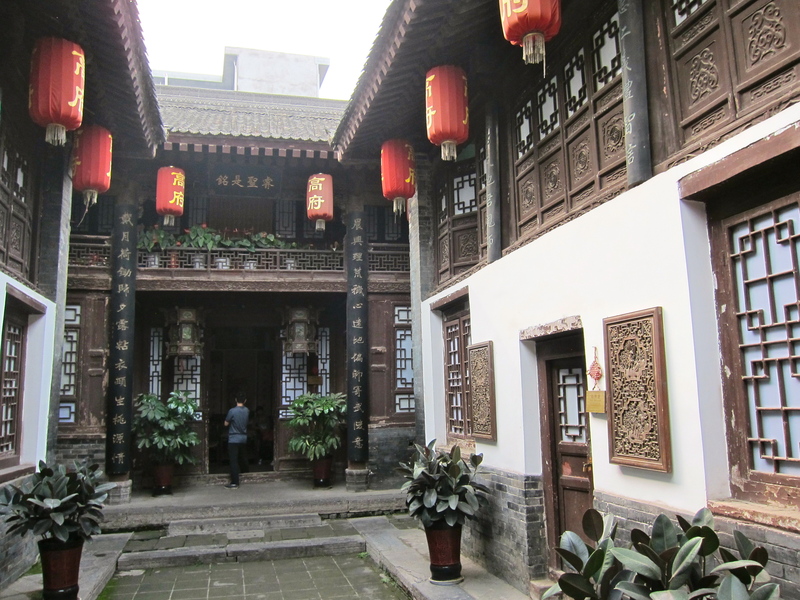 Also in the Muslim Quarter is the an Ancient Styled Folk House of a Ming dynasty bureaucrat. It is now a museum, and a UNESCO World Heritage Site. 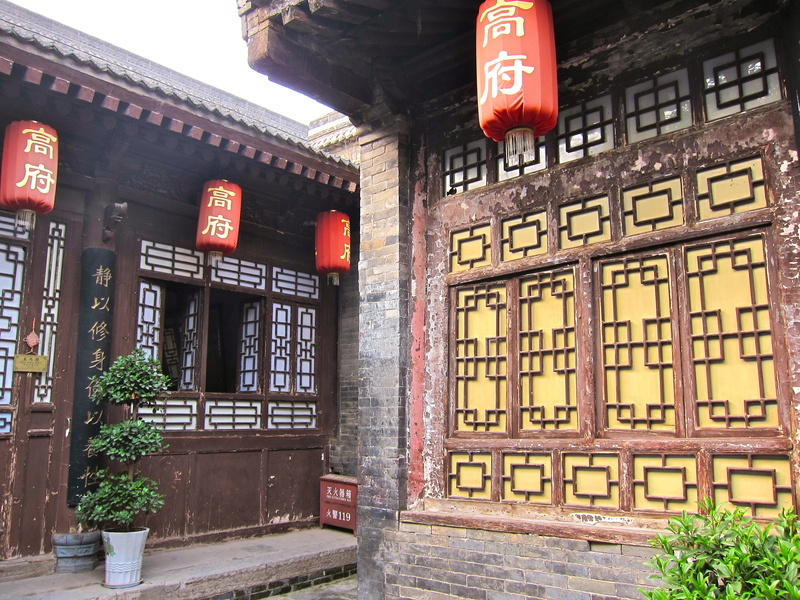 The house is the former residence of Gao Yue Song and is located at No. 144 of Bei Yuan Men Xian. There are 86 rooms of which 56 rooms are open to the public. The original construction has been thoroughly and authentically restored, winning the “Prize for Cultural Heritage Protection in Asian Pacific Area of UNESCO” in 2002. 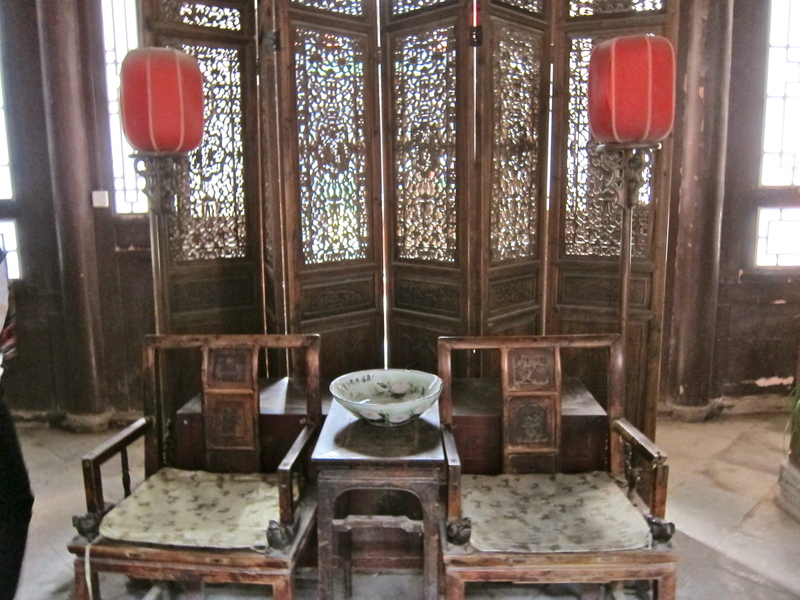 Here you will see inspiring architecture of Ming and Qing Dynasties, antique furniture, traditional brick carving and paper-cuttings, Chinese paintings, old photos, pottery and porcelain, and more. 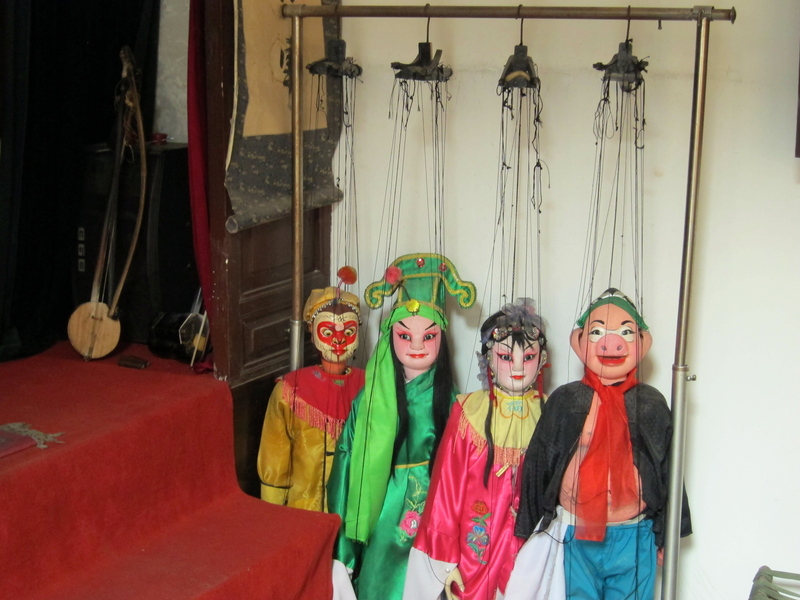 There are also traditional puppets and if you time it properly, you can see a puppet show. 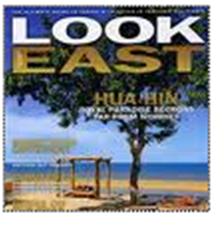 I personally recommend the Sofitel Hotel or the Mercure Hotel on Renmin square. If you feel like splurging go for the Sofitel. However, a little known secret is that if you stay in the less expensive Mercure Hotel next door, you can use all of the Sofitel amenities like the spa, gym and sauna. Located on Renmin Square, there are also several other restaurants on premises you can dine in including what is said to be one of the best restaurants in Xi’An, Koi, which serves Japanese teppanyaki and sushi. While there are a handful of good foreign (Western) restaurants in Xi’An I personally prefer to try the local food when I am traveling. 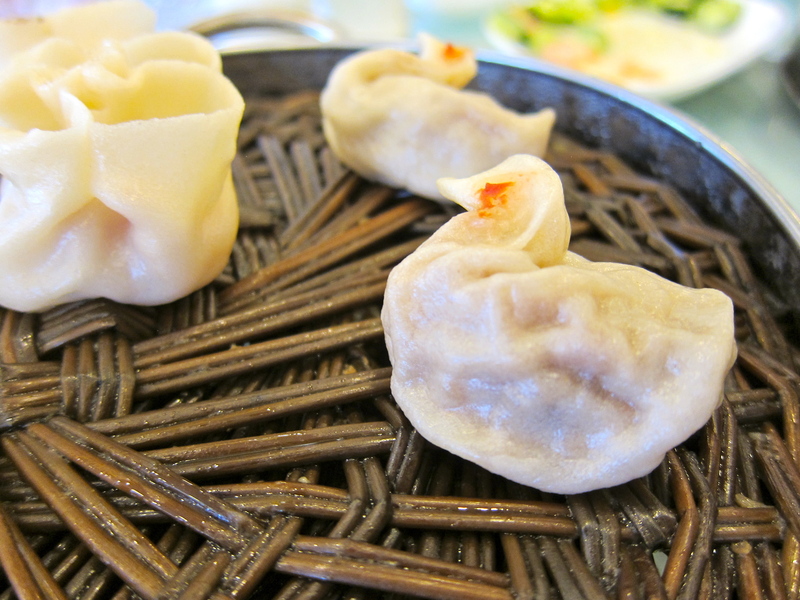 So I can recommend to you two must try local restaurants in Xi’An. 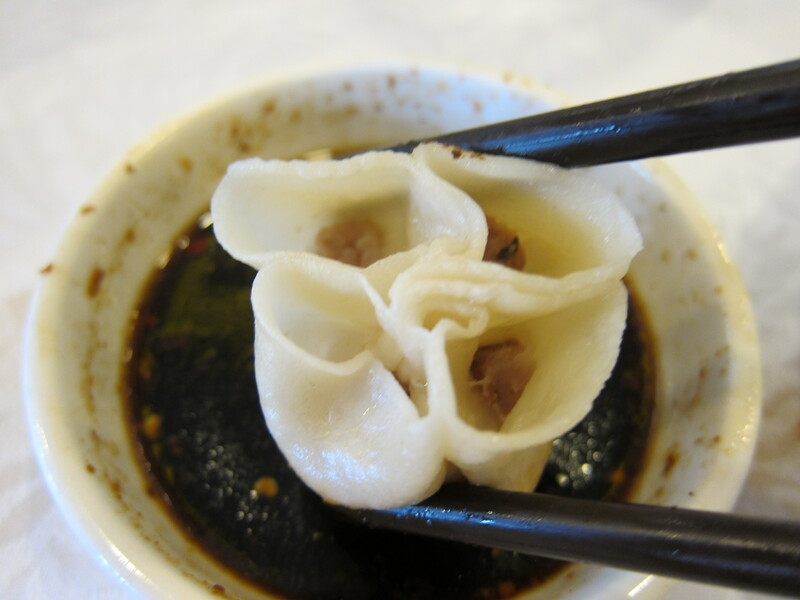 Here dumplings take the form of their ingredients – for example, chicken filled dumplings are shaped like chicken, duck filled dumplings are shaped like ducks, and even a walnut filled dumpling was shaped like…you guessed it!…a walnut. There is no English menu, so come armed with your rudimentary Chinese, a translation app, or a phrase book. 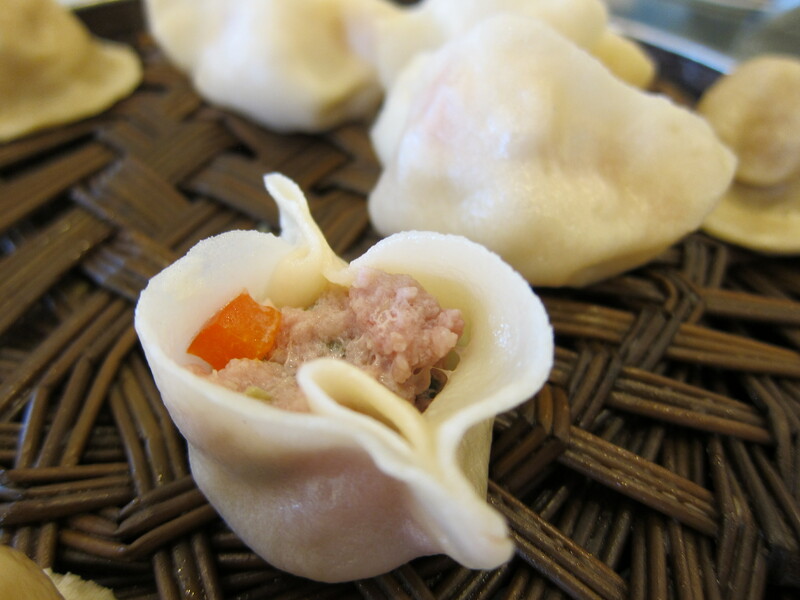 I would recommend going with the Assorted Dumplings for 128RMB. Our favourites were the leek and pork dumpling, the chicken mushroom dumpling and the spicy Sichuan chicken shaped dumpling. 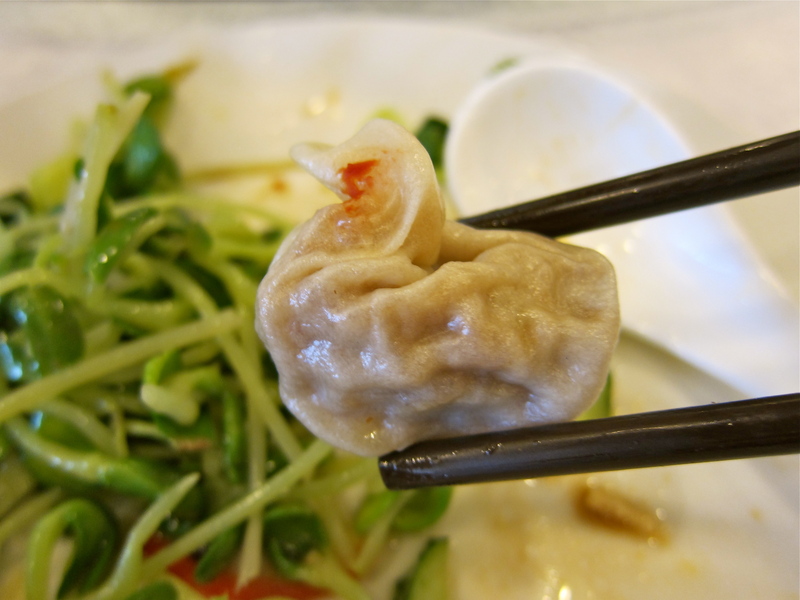 Pair your dumplings with a couple of Tsingtao beers and you are doing it up right. This is a chain hot pot restaurant, but don’t let that put you off. 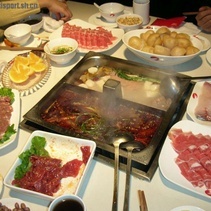 This is one of the most popular restaurants in Xi’An for a good reason – it’s excellent, consistent quality hot pot. 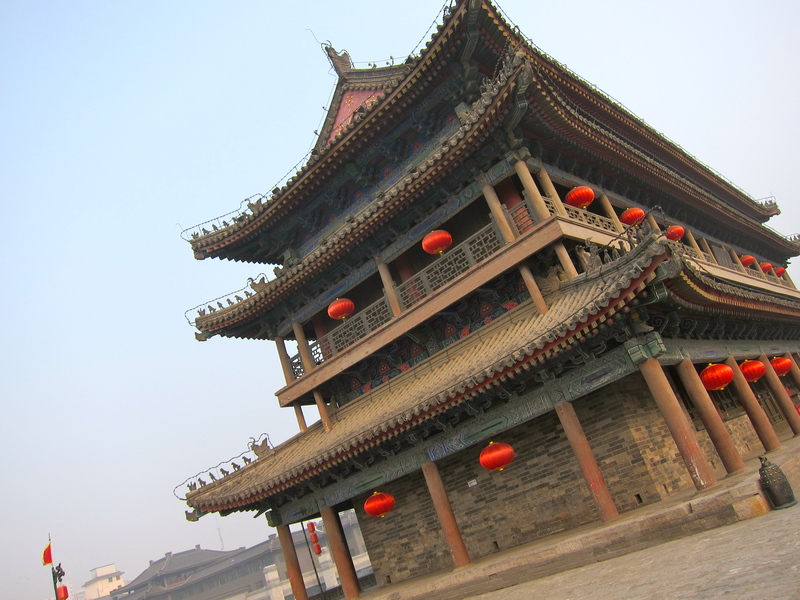 Overall Xi’An is a great city to gain a bit of insight into old China and Chinese history. 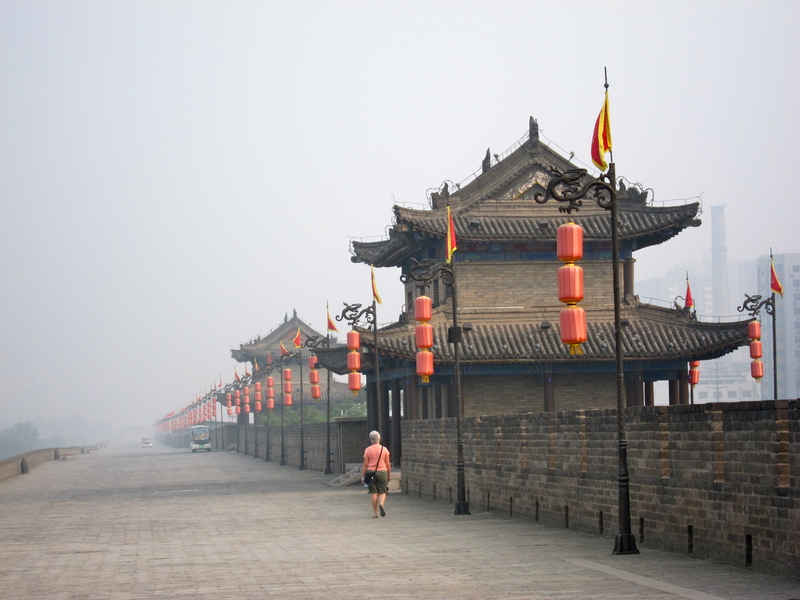 Historical sites open a window onto the imperial power and cultural relics of former dynasties. And while still a large city, it feels more “local” than the international hubs of Shanghai and Beijing. 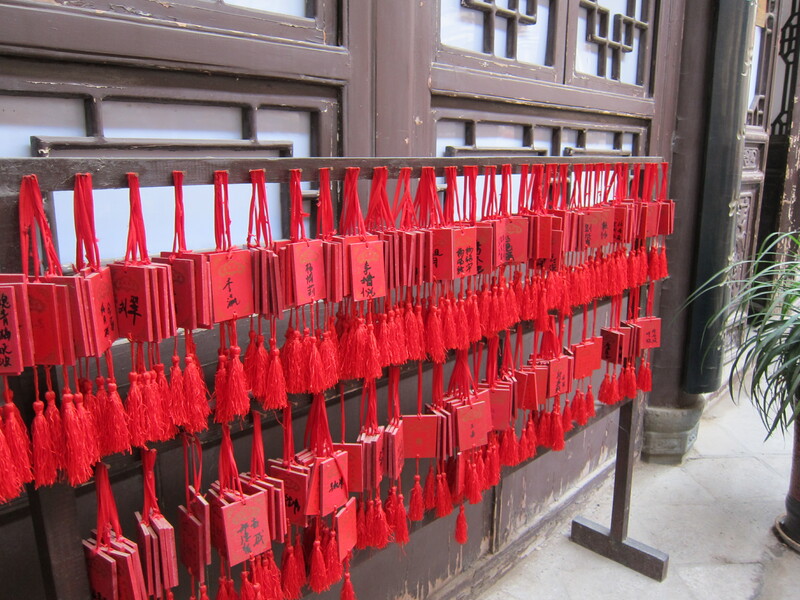 Of Note: There are several day trips outside of Xi’An to some notable National Forests, Mountains and Temples. So if you want to prolong your experience in this part of China, you can use Xi’An as a base for the day trip discoveries. I love China’s culture.Thanks a lot for sharing the top to do see and eat things of China.Loved all of them :)I’ll not left a single thing among these when I’ll go there.